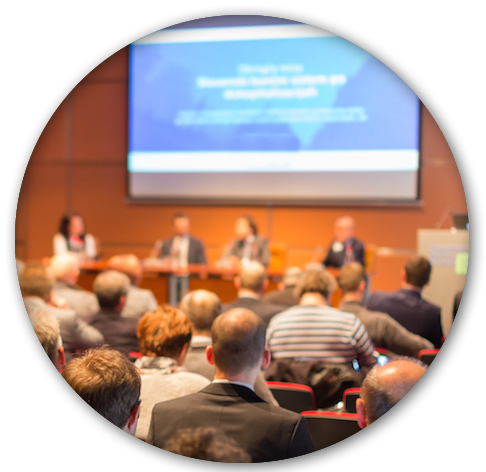 Meetings and workshops: GODAE OceanView regularly organises science team (GOVST) and task team (TT) meetings and workshops where internal and external experts can exchange knowledge and build networks. These events generally invite contributions from othere science team and international groups, and provide a forum for the main operational and research institutions involved in global ocean analysis and forecasting to develop collaborations and international coordination of their activities. In addtion GODAE OceanView also organises symposia and supports summer schools, to exchange its accomplishments with the wider ocean community and to support the next generation of ocean scientists. Capacity Building: GODAE OceanView is visible in the broad spectrum of the research and operational oceanographic community. Information about research activities are distributed via a number of media, including publications, magazines and brochures, the GODAE OceanView website and also through symposia and summer schools. The GOVST offers a central portal from where an overview of the various national contributions can be obtained and from where proper references and links are set up to the research activities in its Task Teams and in the national contributions. GOVST is aiming to provide a coordinated response to any overarching scientific requests from operational oceanography stakeholders, such as space agencies, and international organizations. Education & Training:The lasting legacy of the GODAE OceanView will result from investment in educational activities that will prepare the next generation of scientists trained to advance real-time ocean forecasting and the objective design and implementation of ocean observing systems. 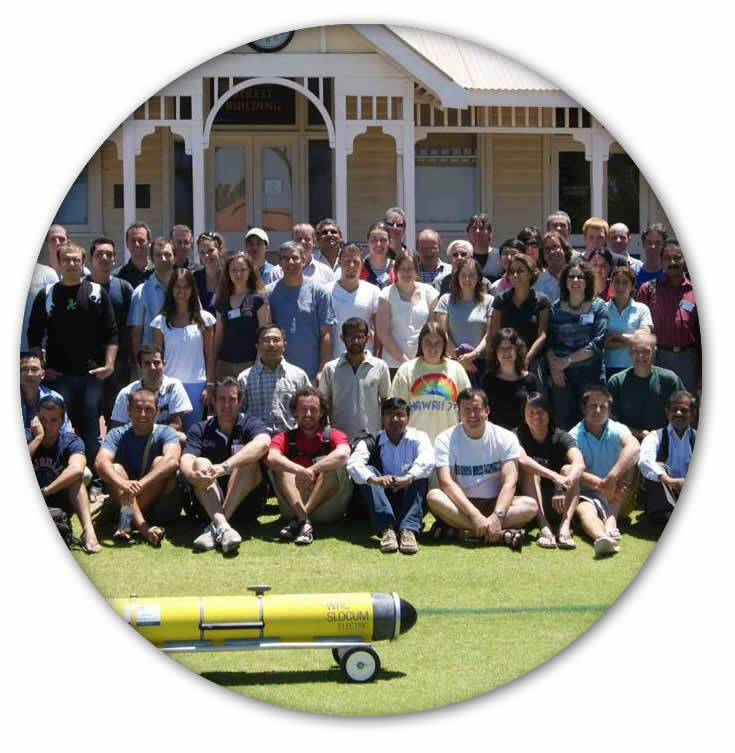 GODAE OceanView will continue to strive to organise events for early career scientists, professionals and students on the current state of the art in operational oceanography and related advances in the ocean sciences. Education supported by GODAE OceanView will take a variety of forms, including attendance of workshops and summer schools, access to related literature and tutorials, participation in cutting edge research activities and training through international exchange visits and internships.